Impress clients and raise your profit margins with a WordPress site from 678PC. Our full-stack web development package includes a customized WordPress website with a mobile-friendly, responsive theme, cutting-edge web security measures, blazing fast hosting, built-in search engine optimization, and custom-tailored functionality for your unique business. In an age of mobile browsing, your site has to be able to accommodate every kind of device, including smartphones and tablets; luckily, every site that we build is guaranteed to be fully responsive and easy to use, no matter how you access it. We know that dealing with a hacked site is the last thing that you want to do, and that’s why all of our sites include a set of industry-leading security measures that help to prevent, and in some cases, quickly recover, from hacking. We design all of our sites in-house using a special, highly future-proofed web design suite built especially for WordPress; rest-assured that your site will never be deemed “outdated” after we’ve finished working on it. When it comes to site maintenance, we don’t mess around; with our full-stack development package, we offer our worry-free site maintenance plan, which includes WordPress core and plugin updates and daily backups, so that you never have to think about updating your site again. 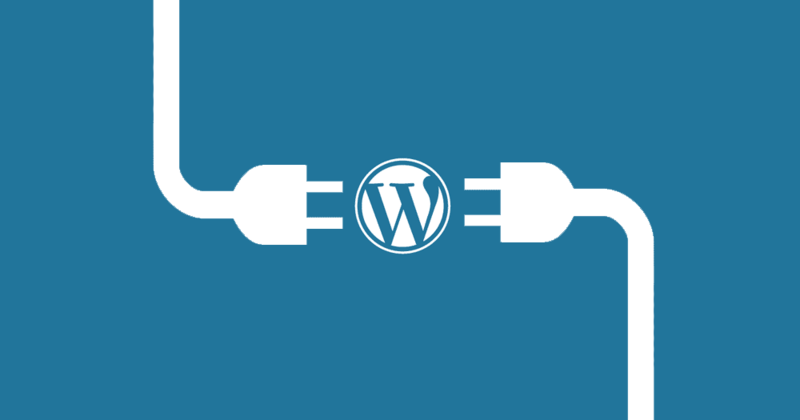 When you choose to use WordPress, you’re committing to one of the most reliable Content Management Systems in the world. WordPress is in use on an astounding 25% of all websites in the internet and is constantly being improved. Whether you’re serving one city, one state, or the whole world, we offer web development solutions to meet the needs of every kind of client.